Karina's Kreations: Stampin'Up All Things Thanks! Once a month I email out a class planner to my team that they can use in their own classes or just stamp at home for fun!!! 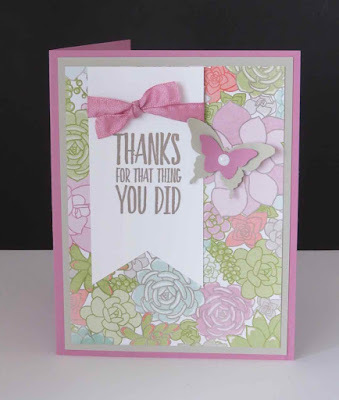 This is one of the cards using the All Things Thanks stamp set #143097 and Succulents Designer Series Paper #142778. It's super cute and easy to replicate. This cute design is by Ronda Wade. If you love stamping and want to get the starter kit email me at kchin2@telus.net. I'm holding a special team Onstage After Party stamp night on April 22 7:00-9:00 at Boston Pizza and guests are welcome. It's going to be fun!!! 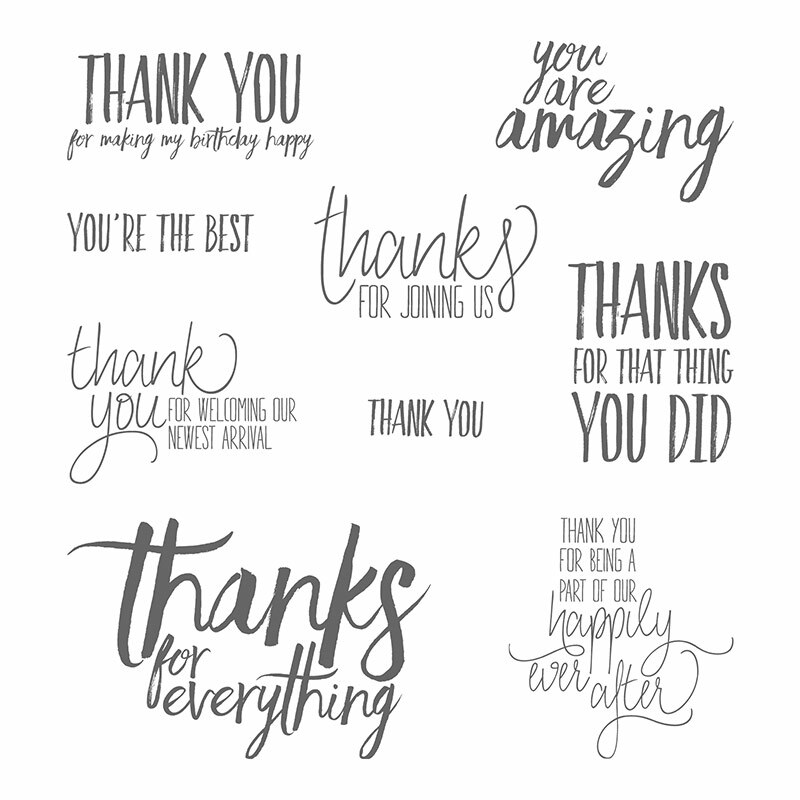 Thanks for looking at my blog!! !